We’re excited to announce you as our winner this year! Can you tell us a little bit about yourself? I currently work at Pekin Insurance in Pekin, IL (central Illinois, 3 hours south of Chicago) as an IT Internal Auditor. I make sure processes are working as expected, find ways to remediate risk and control gaps, and write documentation. In my spare time I love writing, reading, photography, videography, graphic design, and playing/singing music. How did you get involved with the Bullish community? I found GetBullish when I was at a very low point in my career – underpaid, unappreciated, unhappy. Jen had written an article that was included in The Muse‘s email newsletter. I honestly forget which one, but her advice was refreshing and made so much sense. 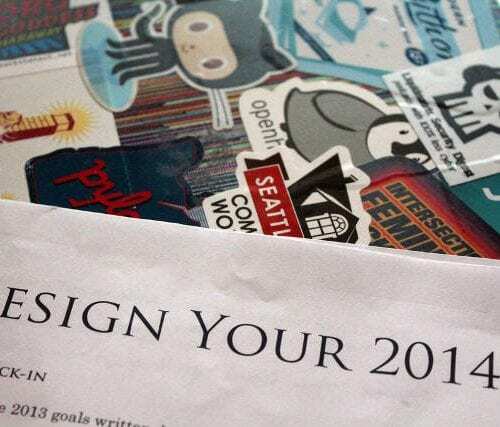 I pretty much devoured all of the archives, then bought the Design Your 2015 workbook, and then listened to all the webinars. 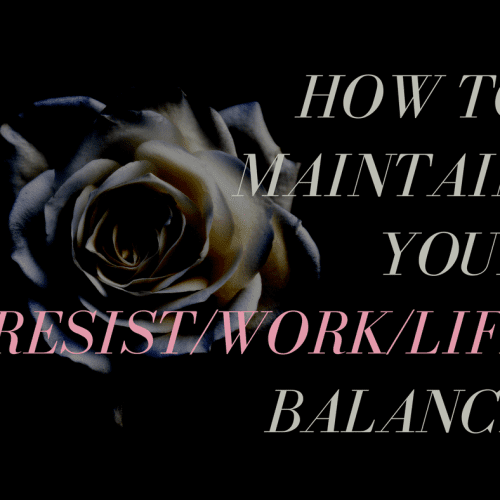 GetBullish has such an important message, but as a young woman who had tried to enter the working world just as the Recession hit hard, it was a lifeline. I can honestly say I am where I am today because of GetBullish. What are you looking forward to the most at BullCon? This will be my first ever BullCon! I really wanted to go to Palm Springs last year but I couldn’t afford it. I’m so thrilled to have won a ticket! I love hanging out in the Society and I’m excited to meet people that I’ve been reading/chatting with online. Meet Natalie and more ambitious feminists like her at this year’s Bullish Conference in Washington DC on November 2-5. 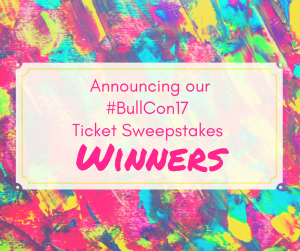 Thanks to everyone who entered, we can’t wait to see you all at BullCon17! Tickets go on sale Monday, April 3. The One Time I Got Called a Feminazi on Morning Talk Radio (I was 16)#BullCon17 – All Access Passes Available Now! 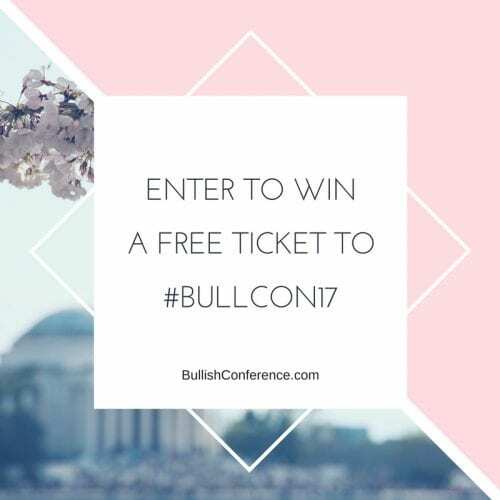 Enter the #BullCon17 Ticket Sweepstakes!